After the grand success of Summit Townes I, Coletara Development is gearing up for the launch of Phase 2 which will feature an additional 24 executive freehold townhouses. Be sure to register now to get VIP access to all the new details as they become available. The release is just around the corner with the opening of the model home scheduled for March. This private community will feature expansive two-storey towns, ranging from 1,369 to 1,525-square feet in size. A variety of floorplans will be available with some models even offering extended-depth lots and walk-out basements. The residences will have serious curb appeal thanks to their unique exteriors featuring extended height rooflines and brick and stone facades. Inside, residents will enjoy open-concept floorplans with spacious principal rooms and 9-foot ceilings on the main floor. Kitchens will come equipped with islands, peninsulas, and/or dinettes. Options for the second floor include luxury ensuite bathrooms and walk-in closets. 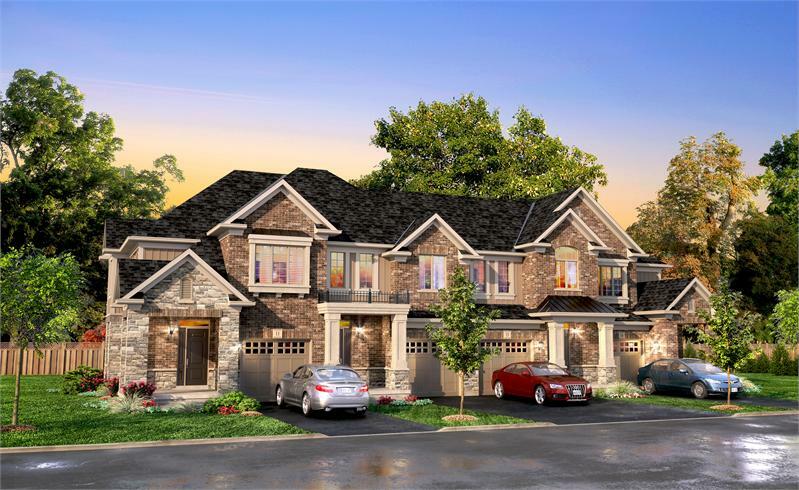 An intimate community, Summit Townes II will be located on Frasson Drive, in Guelph’s East End. Make sure you don’t miss the option to call one of the towns yours and register today.